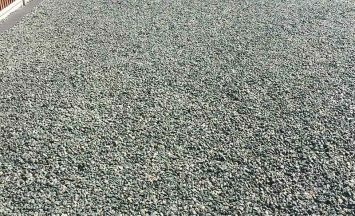 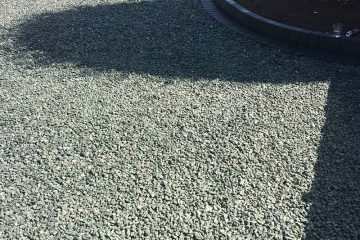 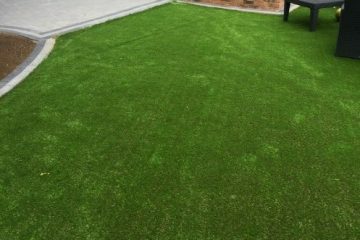 Another commonly used material that we use for surfacing driveways, forecourts and private roads is Tarmac. 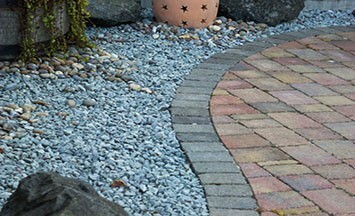 This is a very popular service that we carry out regularly. 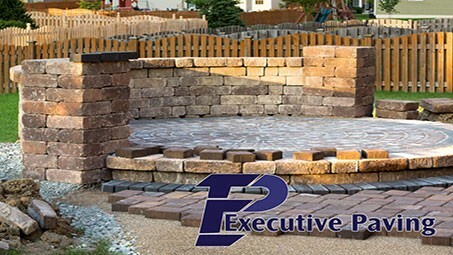 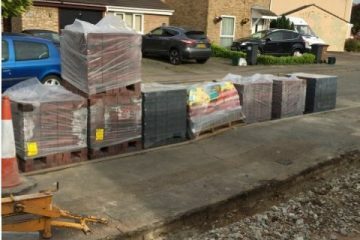 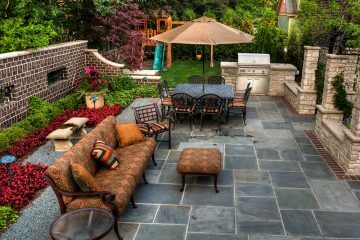 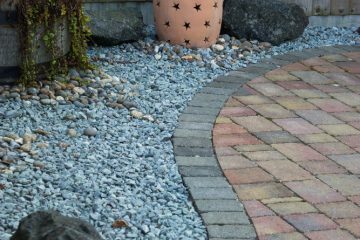 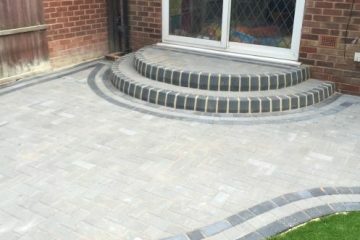 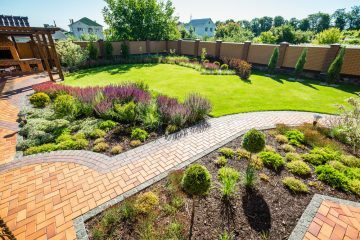 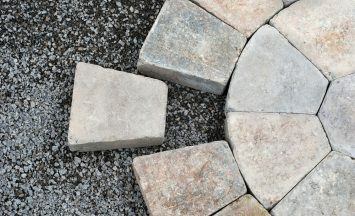 Executive Paving offers many services from block paving to all types of brickwork. 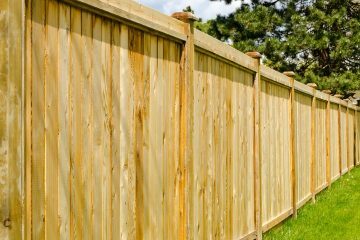 Here is why you should choose us.